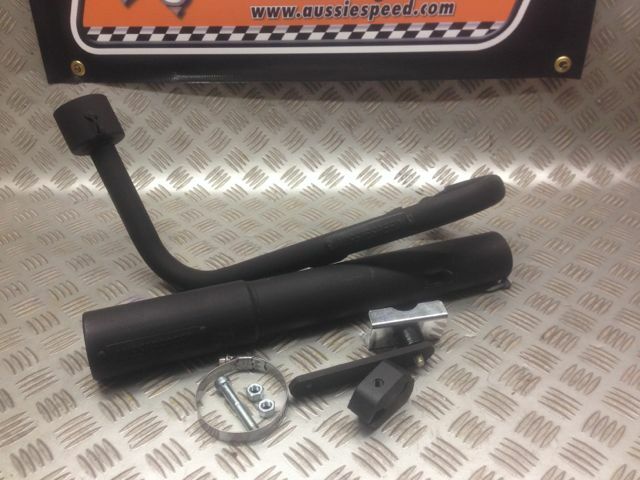 Aussiespeed performance exhaust package for 4 stroke ohv Briggs & Stratton Animal & World Formula engines, Black painted finish header pipe part number AS0277P, Aussiespeed AS0280P-32 long series 2 piece muffler includes 2 connecting springs to connect the header pipe to the muffler plus AS0310 rear bumper mounting kit to support the long series Aussiespeed muffler . 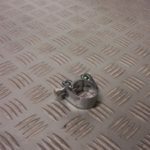 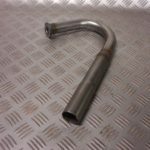 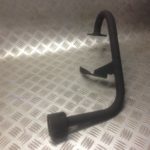 This press bend header pipe suits engines that perform over a wide rev range it increases performance & torque & is designed for engines that use a wide rpm range. 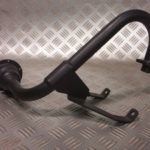 This is a full exhaust system including painted header pipe, painted long series muffler & rear bumper muffler mounting kit .